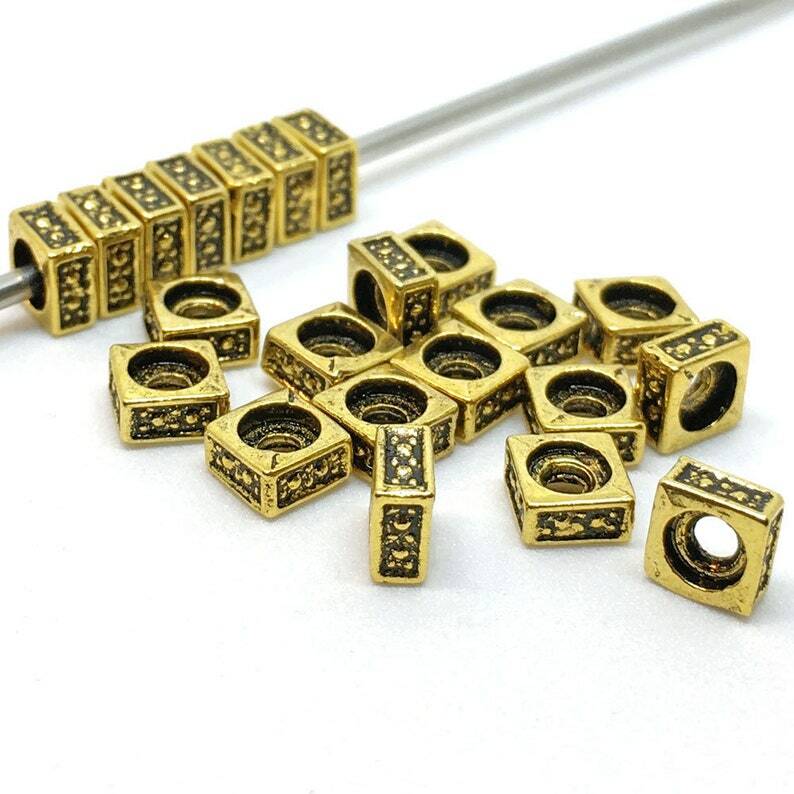 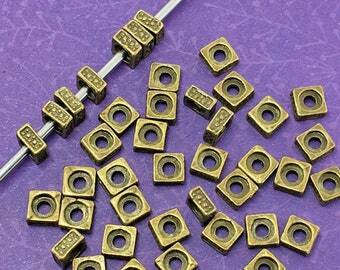 All that glitters…well actually these antiqued gold tone squaredelle (square) spacer beads are antique finished for a lovely vintage/aged look. 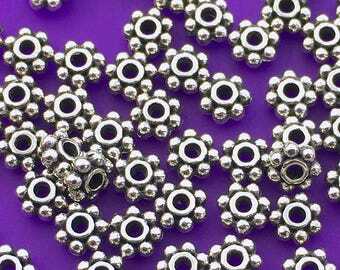 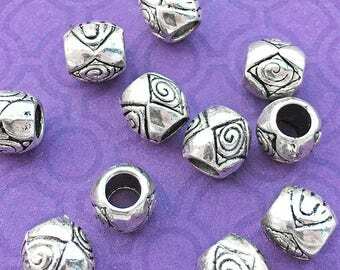 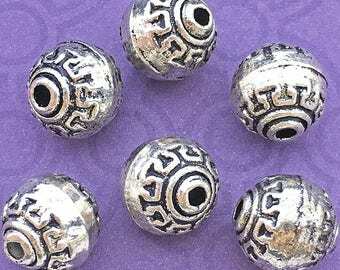 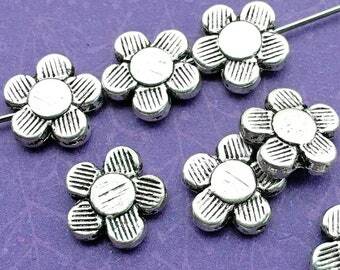 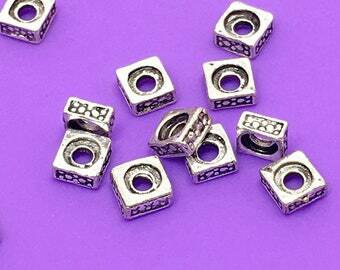 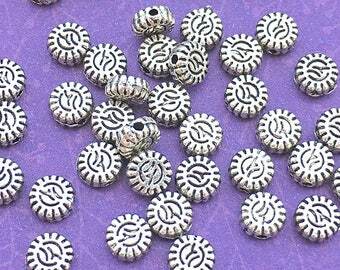 These beads work wonderfully with 6mm round beads (see example photo). 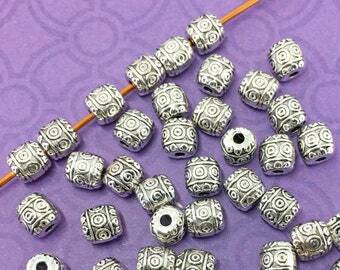 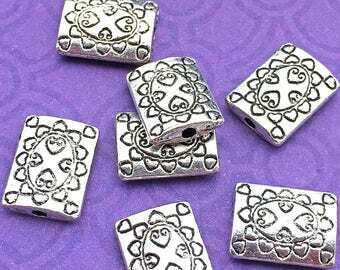 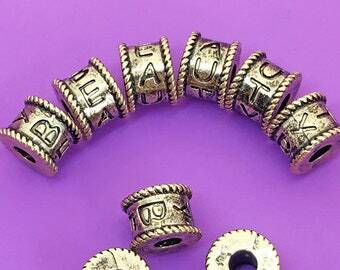 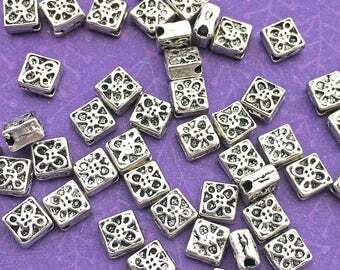 These are wildly popular little beads. 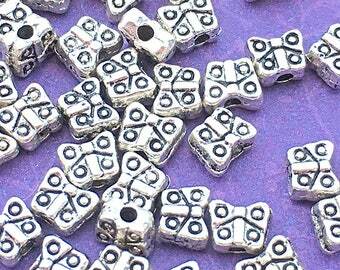 I'm not always able to get more, but I do try and grab some to list whenever I can!